On a spring day in 1972, while piloting his plane over the Russian River, Chalk Hill's founder, Fred Furth, caught his first view of a natural amphitheatre carved into the hills of eastern Sonoma. 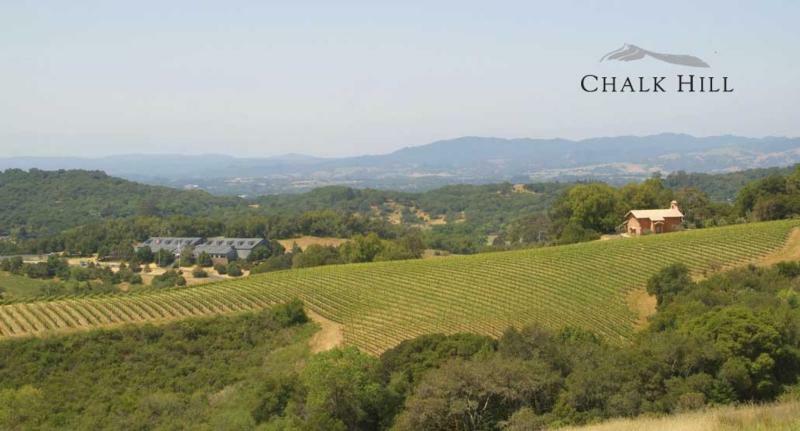 His intuition told him the land had the potential to support a world-class vineyard. A subsequent tour confirmed that the spectacular property indeed had the climate and soils to grow luxury-class wine grapes.